I'll be entering the burn zone to effect fire cat rescues. I spent well over 800 hours rescuing fire cats in the Tubbs Fire of Sonoma County and the Carr Fire of Shasta County. This time I'll be self deploying to the Camp Fire in Butte County. There are thousands of missing, displaced and burned animals(most of them cats). I am requesting some help to purchase equipment(trail cams, batteries ), food for my bait stations, veterinary donations, supplies and fuel for the trips back and forth. Anything helps. 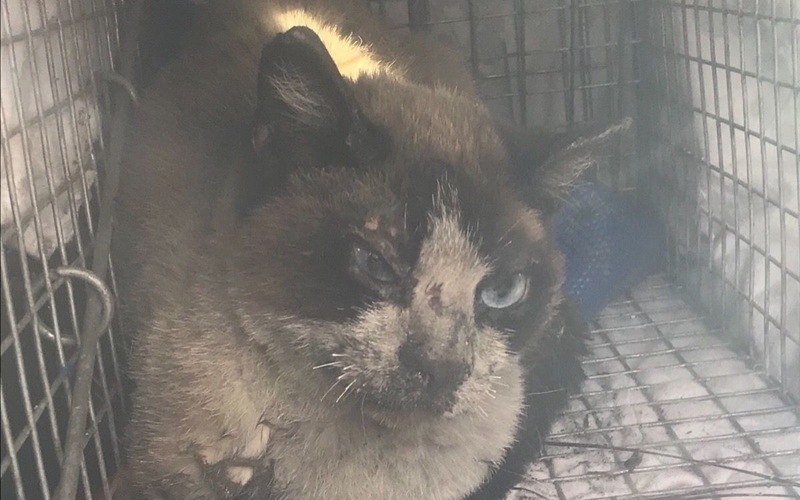 This is a long haul effort and I'll be traveling to Butte County as often as twice a week(about 400 miles round trip)to rescue fire cats and to train volunteers and families on how to find their missing fire pets. This is about the animals and their families. Bringing a lost pet back to these folks who've lost everything brings them back from the darkness and gives them hope. I witnessed this over and again when I reunited many fire cats with their families. I do not do this for a living bit out of love and compassion.